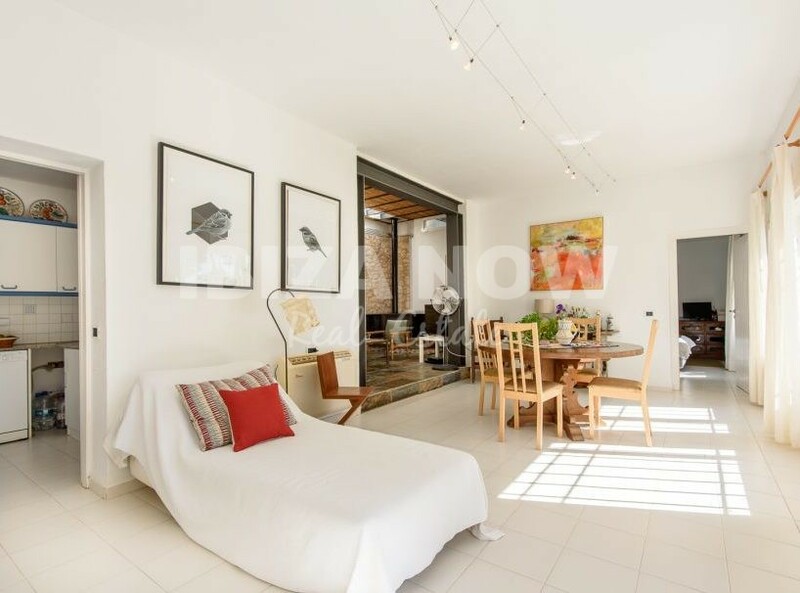 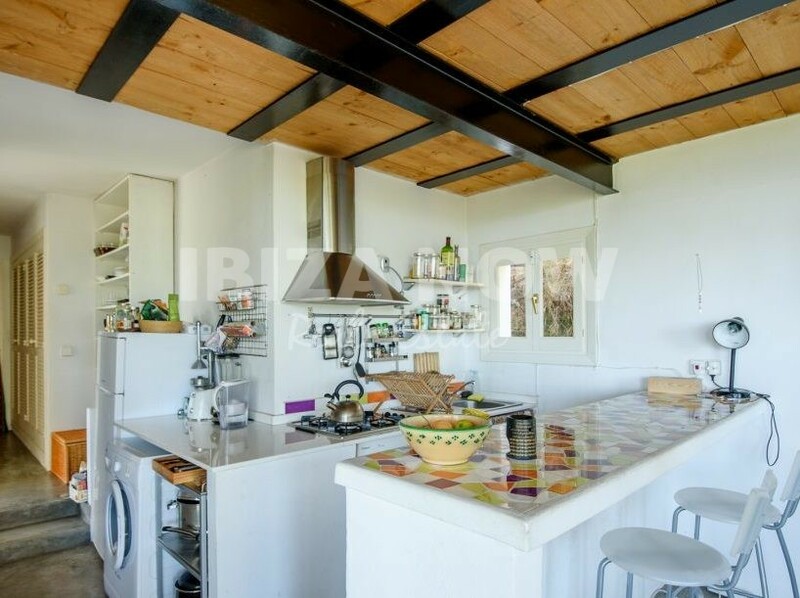 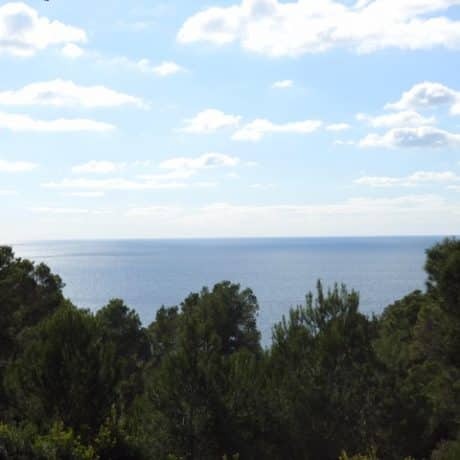 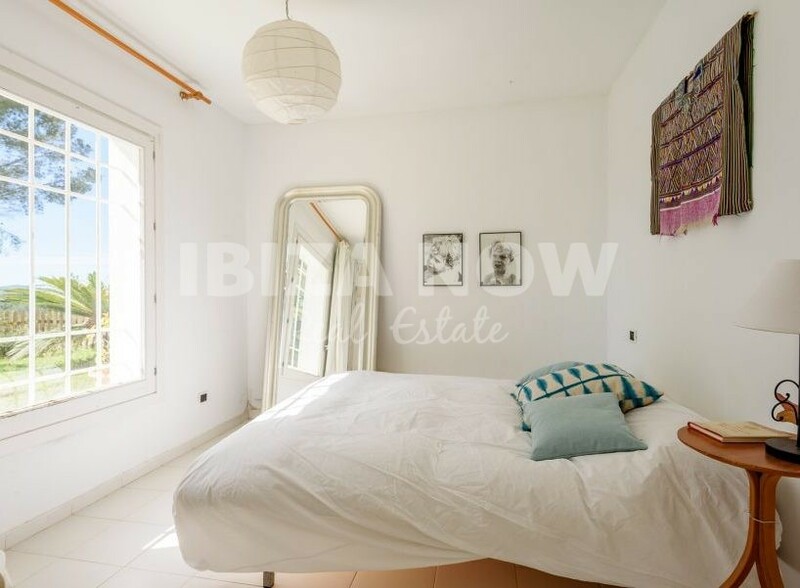 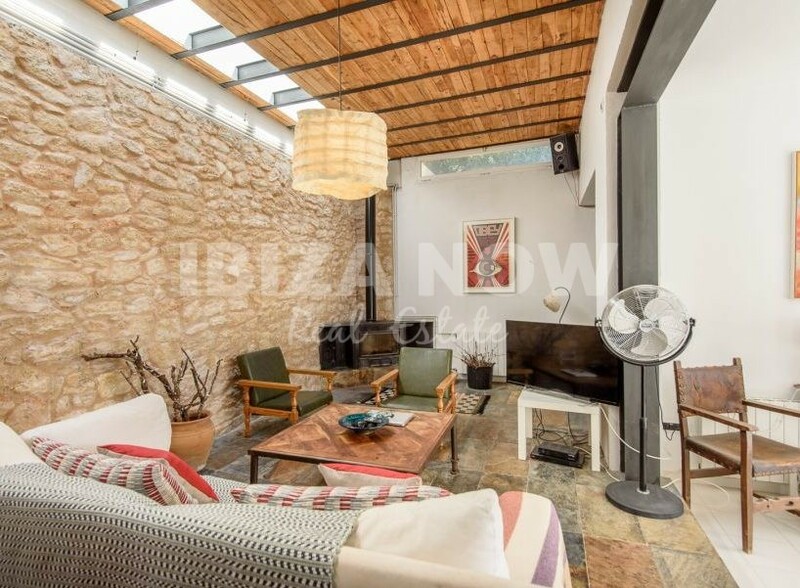 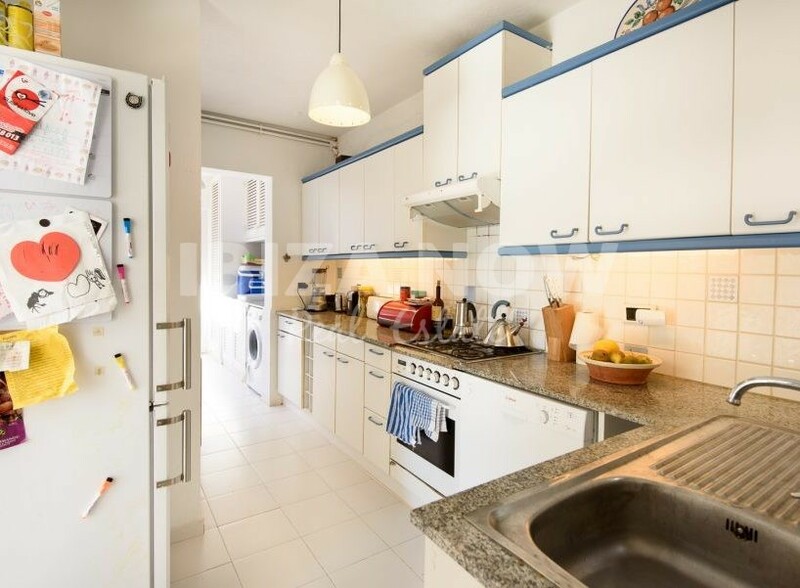 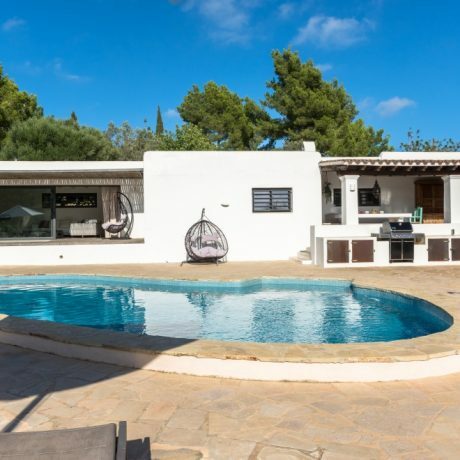 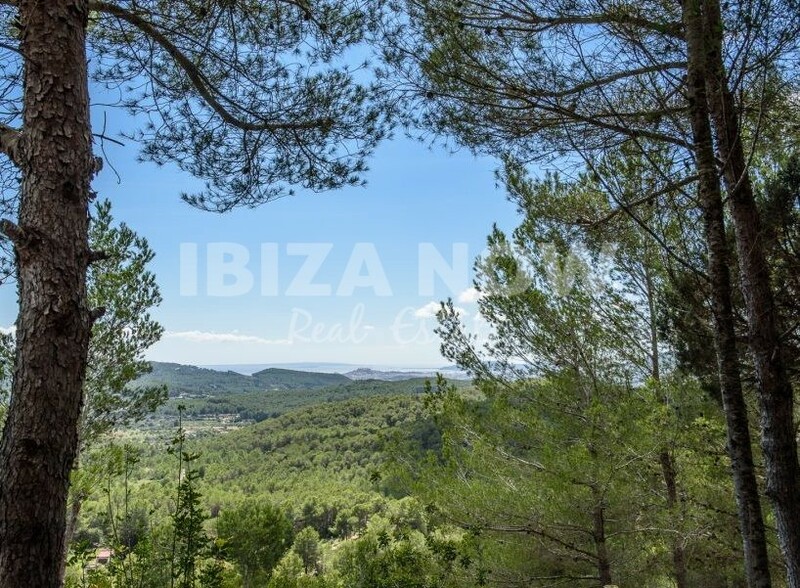 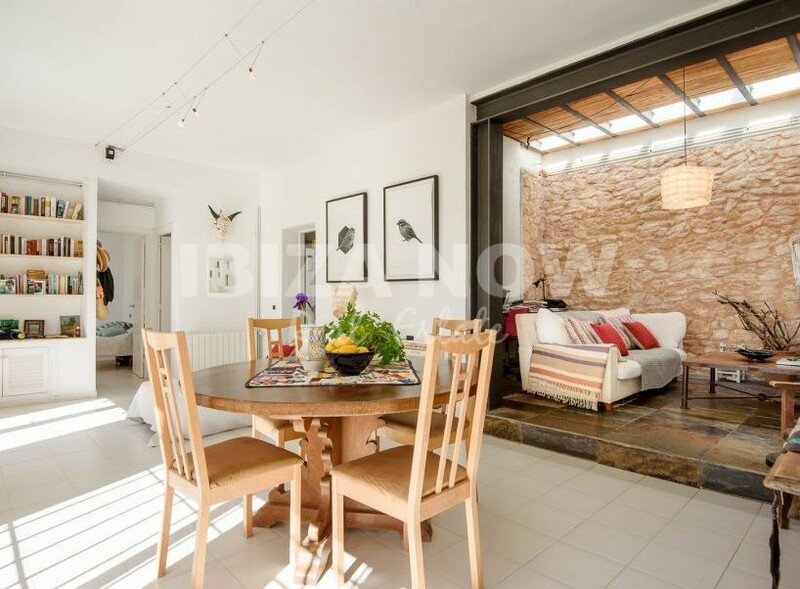 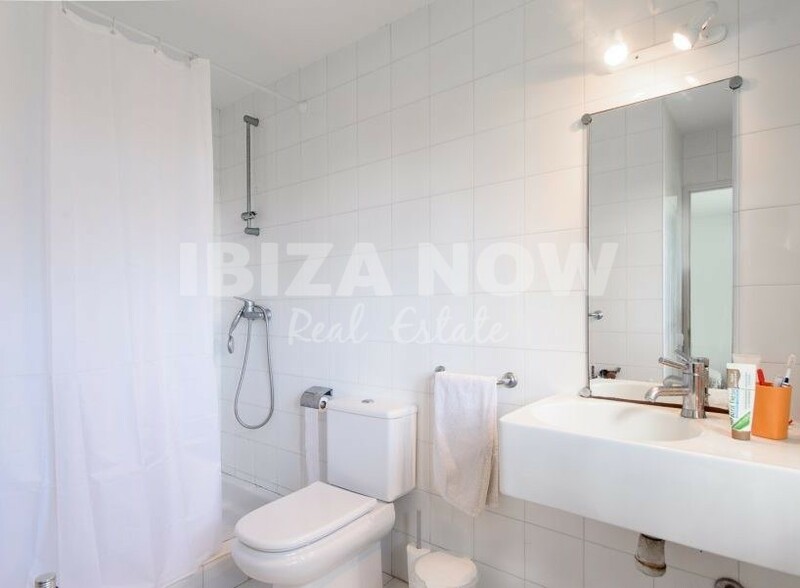 Nice 4 bedroom villa for sale in Santa Gertrudis, Ibiza. 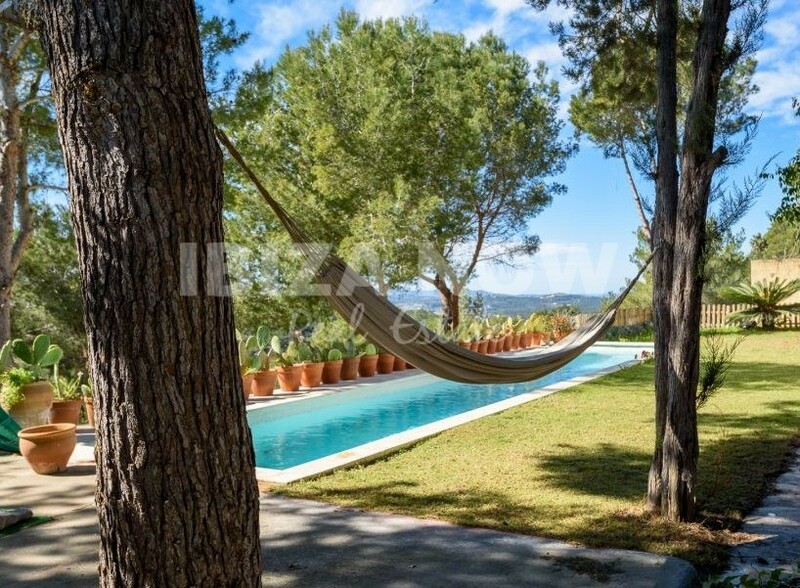 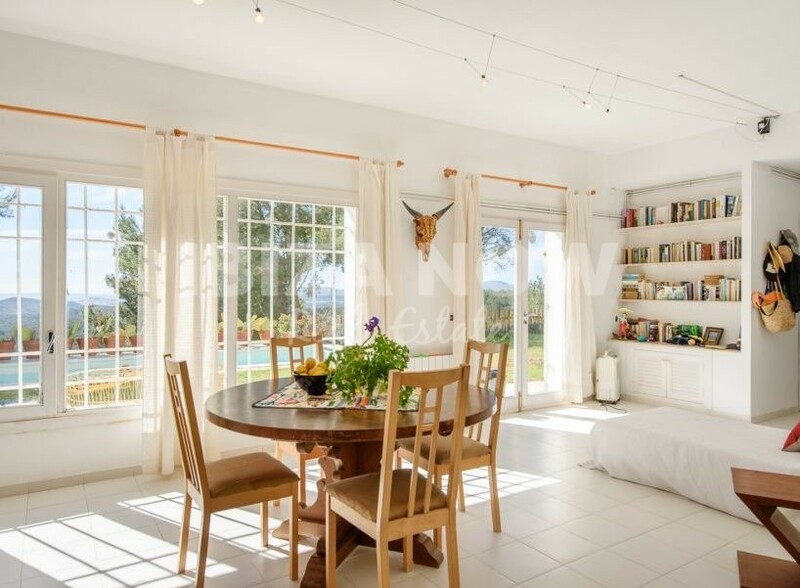 This 4 bedroom villa is located in a quiet area close to the charming village of Santa Gertrudis. 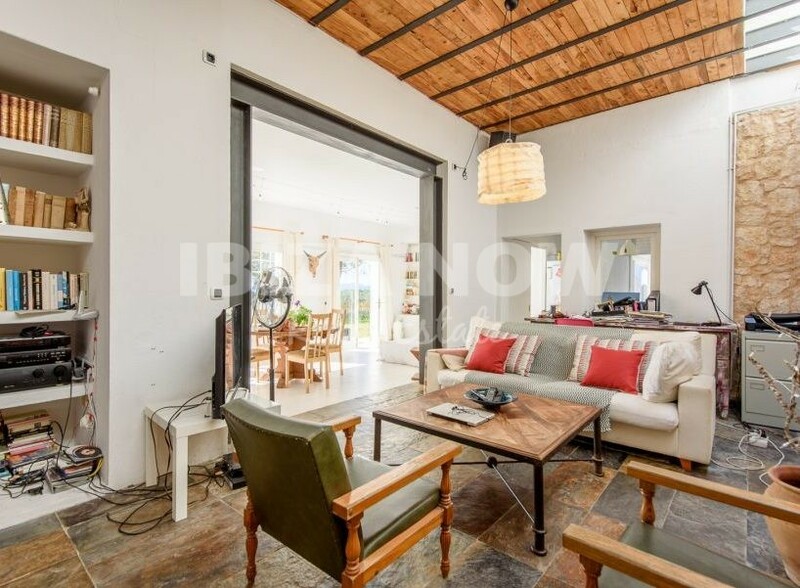 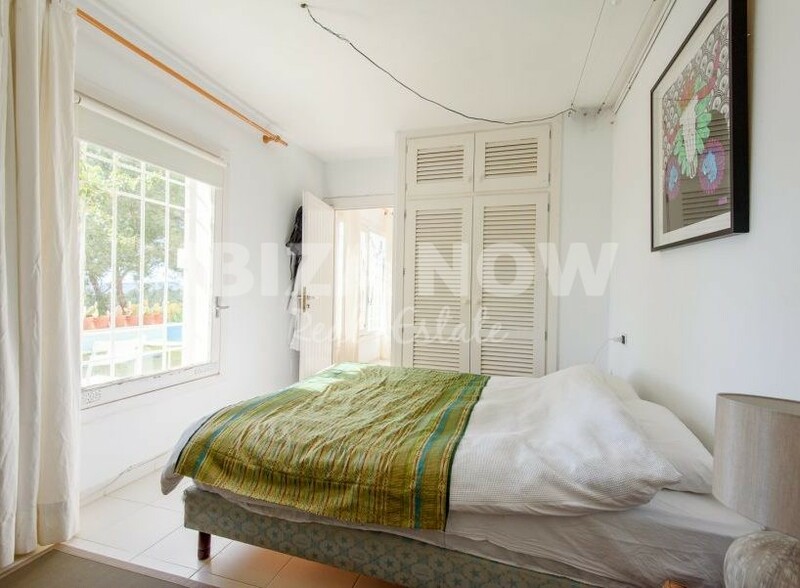 The main house offers 3 bedrooms with 2 bathrooms and has a total of 136m2 built, the 4th bedroom with bathroom is located in the annex which has 45m2 built. 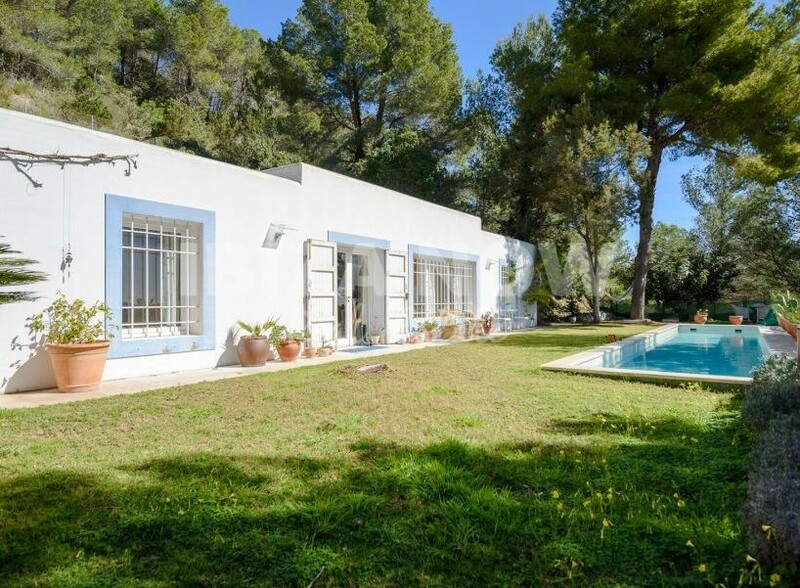 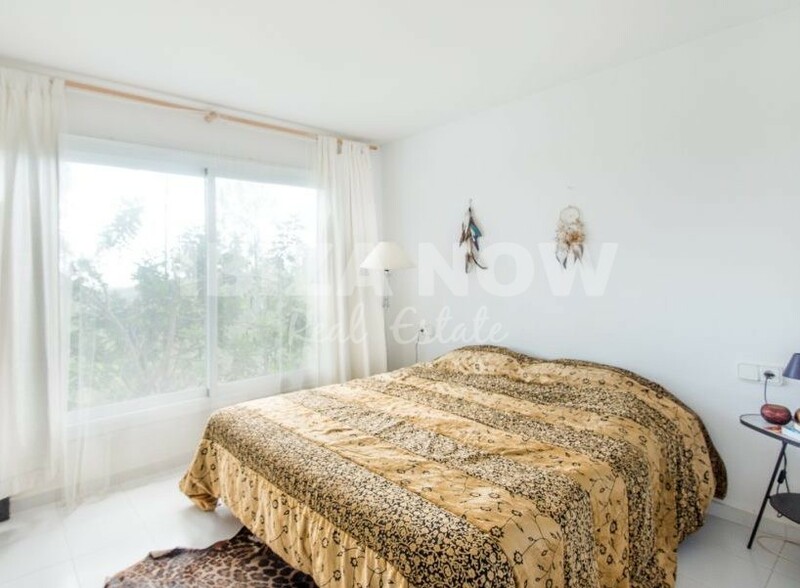 The house is set on a plot of 9000m2 and has a good access road. 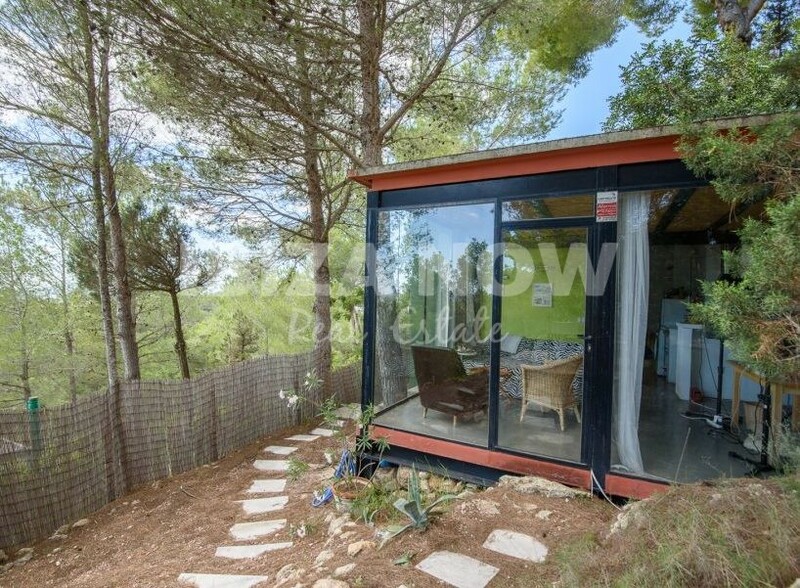 Furthermore, there is a garage of 25m2, a swimming pool, and a own water well. 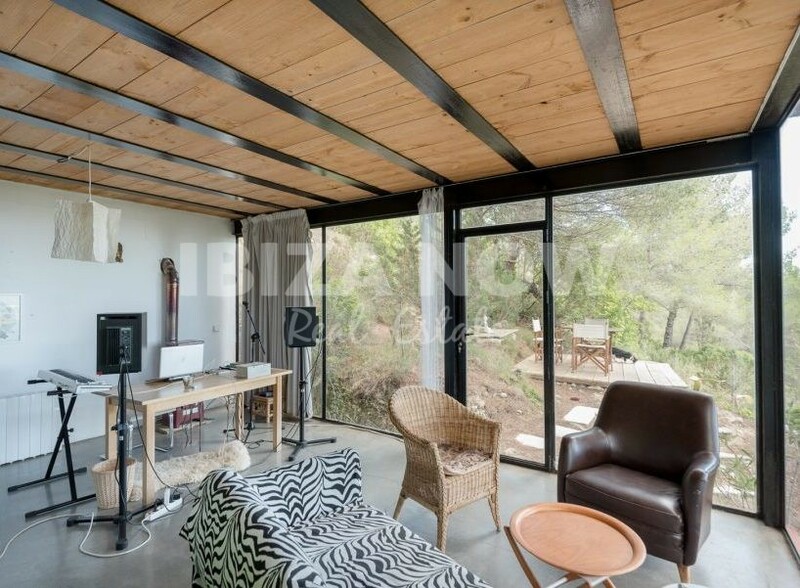 The house is built all on one level and therefore easy livable. 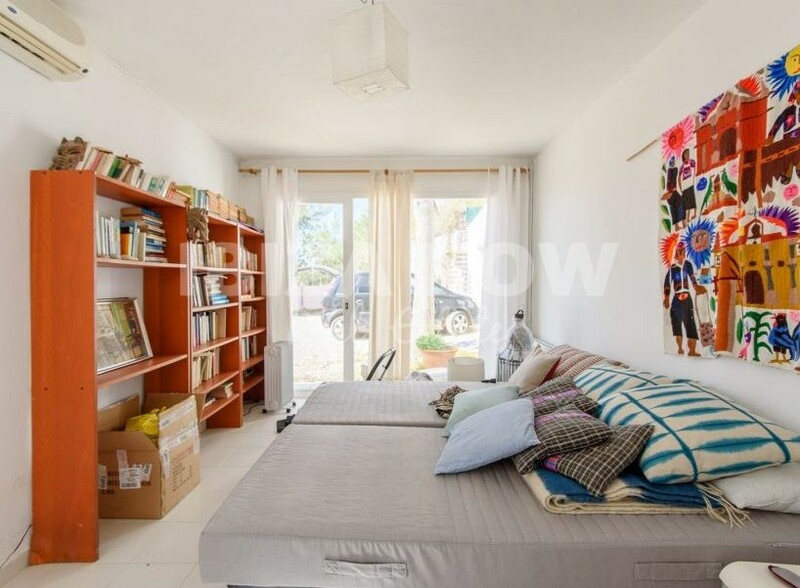 Good size rooms and lots of Natural light. 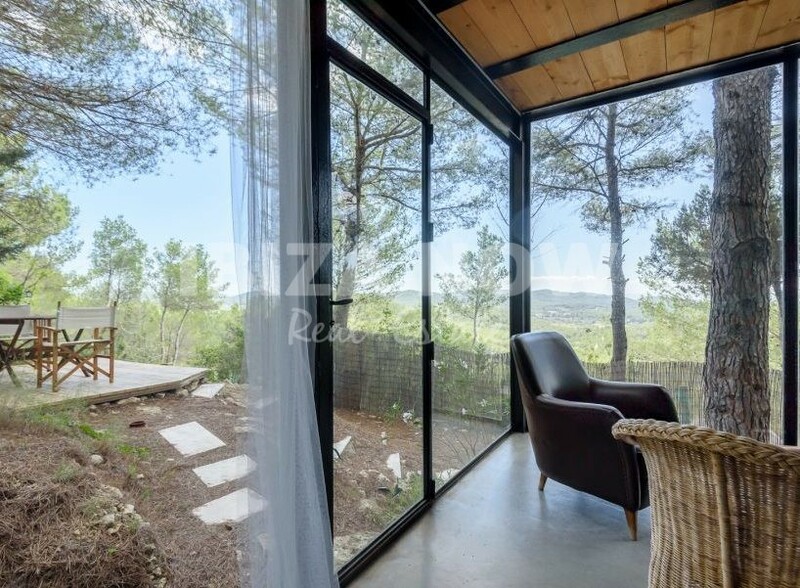 You have nice open views and surrounded by lots of green. 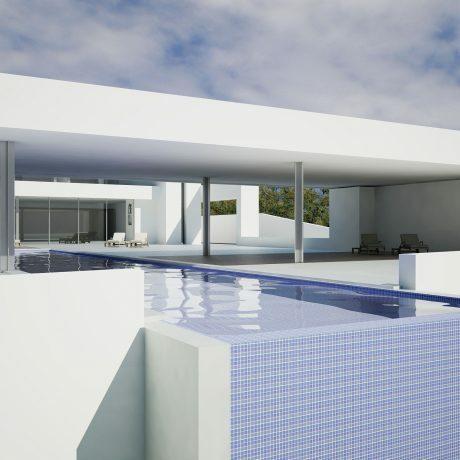 In need of some renovation/modernization.